Rafi Mizrahi is an out of state real estate investor since 2010. Rafi developed a skill set to overcome the distance. He has extensive experience in raising money from out of state investors, building and managing professional teams all over the country, property valuation, negotiating and acquisition. Rafi started as a single family home investor in 2010 and since he was involved in more than 300 transactions as the Acquisition partner and as the raising capital partner. In 2017 he shifted the focus to Multi Family and partnered with Mark & Tami Kenney from Think Multifamily. 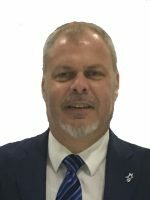 Eran is a financial consultant, an expert in investment and real estate finance, with more than 20 years of experience in banking and real estate finance. Eran brings great experience in Investor Relations, consulting in Real Estate Investments, Constructions Loans & Mortgages. 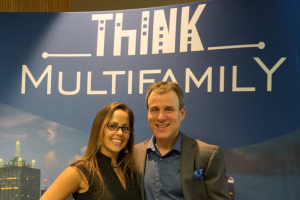 Mark& Tami Kenney are seasoned real estate investors, entrepreneurs and founders of Think Multifamily. They started their real estate career over 20 years ago and have extensive experience in property valuation, acquisition, and operations. They have a passion for helping other succeed in the multifamily arena. They have invested in over 3,800 units and have a top-notch reputation among the multifamily investment community for providing exceptional value to investors and the community while being easy to work with. Anton Mattli joins Greysteel Capital Markets with more than 20 years of experience in commercial and investment banking, private equity, and commercial real estate. 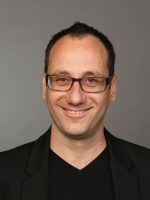 After graduating from Zurich Business School in banking and finance, he held senior management positions at major financial institutions in New York, Tokyo, Hong Kong, and Zurich. During that time, Mr. Mattli was heading a bank branch, managed cross-border teams, financed and restructured commercial real estate worth several billion U.S. Dollars, and oversaw loan portfolios consisting of aircraft and ocean transport vessels. Mr. Mattli also directed the structuring of complex cross-border commodity and trade finance transactions for Fortune 500 companies. More recently, Mr. Mattli has been advising family offices, high net worth individuals, as well as private investment funds, facilitating their direct investments in commercial real estate across Europe and the United States, including several hundred million dollars in multifamily developments as well as luxury resorts. Brandi is a Vice President with EDGE Realty Capital Markets in Dallas concentrating on project finance. Specializing in specialty lending situations for over 15 years, Brandi has had leadership involvement on over $800 Million in real estate development projects ranging from commercial developments to large-scale commercial master planning. 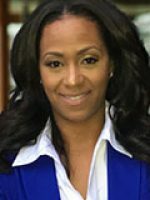 She has organized and streamlined funding for development opportunities for municipal growth areas, manufacturing clients, as well as many high net worth individuals. Prior to joining EDGE-CM, Brandi was a Managing Director of Coronado Bay Capital where she was a top producing originator of the company. Previously, she was a founding partner of Global Mortgage USA. Brandi attended Purdue University Northwest where she studied Business and Marketing. Dugan P. Kelley co-founded Kelley Clarke, PLLC with the mission to deliver big firm expertise and experience to our local community. Kelley Clarke currently serves clients throughout the United States with its principal offices in Prosper, Texas and Santa Barbara, California. 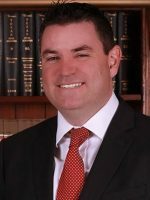 Throughout Mr. Kelley’s 18 years of experience, he has tried numerous cases in state and federal courts, administrative courts, and arbitration. With over $70 million in verdicts, settlements, workouts, and millions in settlements prior to trial, Mr. Kelley understands that there isn’t a one-solution fits all for every case. Mr. Kelley routinely advises real estate investors and other entrepreneurs about entity selection, corporate formation, risk assessment, and other related transactional needs. Whether the case is a family law, criminal law, personal injury, or business litigation matter, careful and firm solutions are employed to deliver results for the client. 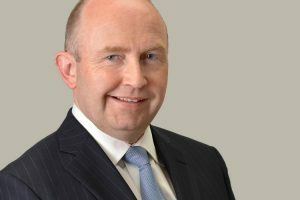 Mr. Kelley also represents a number of companies and family businesses in providing advice and counsel in the capacity as outside general counsel. 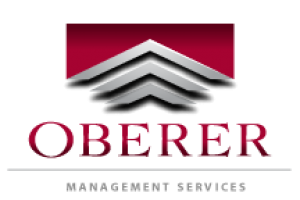 Oberer Management Services manages over 40 communities comprised of apartments, condominiums and homeowners associations, consisting of approximately 5,000 units in Central and Southwest Ohio. They specialize in providing comprehensive, professional property management services, and have earned a reputation for excellence in leadership and service in the markets they serve. As a division of The Oberer Companies, a locally-owned family business in Dayton, Ohio with over 65 years of experience in real estate development, brokerage and management, they are able to provide full spectrum of management services including due diligence, construction management, property repositioning, dispositions and long range asset planning. 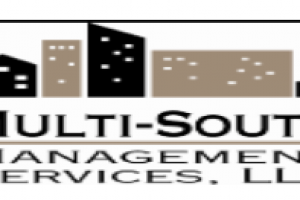 Multi South Property Management, LLC is a privately held company in Memphis, TN and is a Single Location business. Categorized under Apartments. Our records show it was established in 2001 and incorporated in Tennessee. Current estimates show this company has an annual revenue of 450000 and employs a staff of approximately 35. 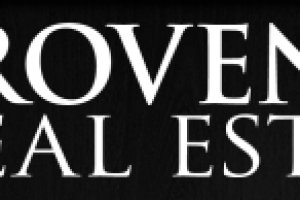 Provence Real Estate is a privately-held real estate management organization with a focus on multi-family assets. The company’s success has been based on its capability to assist our owners and partners in strategic investments by adjusting quickly to market cycles, maximizing the value of financial funding and retaining talented leadership. Provence Real Estate operates in several disciplines of real estate. Our team of real estate professionals has decades of experience in acquisitions, development and property management. Markets with job growth, population growth, and low crime rates. B and C Neighborhoods with Rent growth and less than 10% average vacancy. 100+ units minimum 5 Million Dollars and above. Hybrid = Cash flowing complex with add value opportunity.